This entry was posted in Convergence, Presidential politics and tagged City Of a Hundred Fires (Pitt Poetry Series), Maya Angelou, multimedia, obama on 6 Nov ’08 by admin. 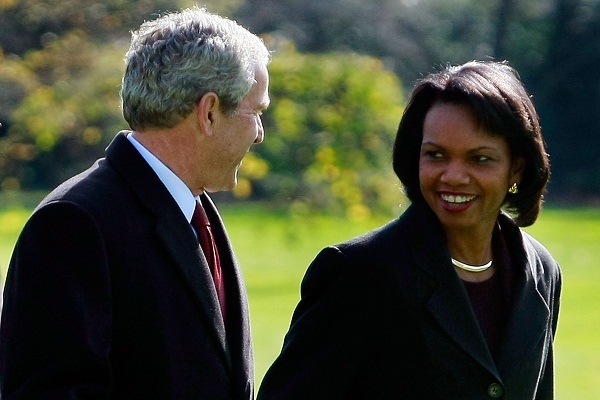 This entry was posted in Presidential politics and tagged Bush and Iraq, Condi on 12 Jan ’07 by admin. This entry was posted in Journalism & media, Presidential politics and tagged Bush and Iraq, journalists' sources on 30 Nov ’06 by admin. This entry was posted in Presidential politics on 3 Oct ’06 by admin. This entry was posted in Presidential politics and tagged Bush and religion on 3 Oct ’06 by admin. This entry was posted in Apocalypse, Presidential politics and tagged Bush and Iraq on 28 Sep ’06 by admin. This entry was posted in Presidential politics and tagged Television on 28 Sep ’06 by admin. 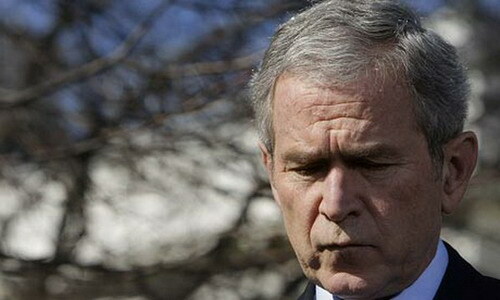 This entry was posted in Presidential politics and tagged Bush and Iraq on 24 Sep ’06 by admin. This entry was posted in Apocalypse, Presidential politics and tagged journalists' sources, usa politics, war on terror on 17 Sep ’06 by admin. This entry was posted in Presidential politics and tagged Bush and Iraq, September 11 & Terrorism on 17 Sep ’06 by admin. This entry was posted in Presidential politics and tagged Bush and Iraq on 1 Sep ’06 by admin. This entry was posted in Journalism & media, Presidential politics and tagged journalists' sources on 25 Apr ’06 by admin.